Incorrect: He is going to home. Correct: He is going home. The preposition ‘to’ is not normally used with ‘home’. Incorrect: The children have been playing since two hours. Correct: The children have been playing for two hours. We use ‘for’ to indicate duration. ‘Since’ is used with the starting point of action. Incorrect: An ordinary man’s life is different from a minister. Correct: An ordinary man’s life is different from that of a minister. Do not omit the words ‘that’ and ‘those’ in comparisons. Incorrect: He hit me by a stick. Correct: He hit me with a stick. The preposition ‘by’ shows the agent – the person who performs the action. The preposition ‘with’ shows the tool with which the action is performed. 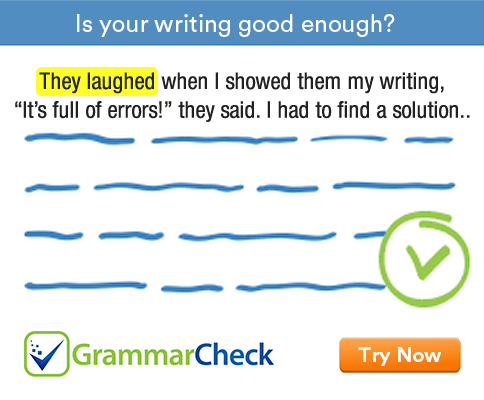 Incorrect: I need a pen to write. Correct: I need a pen to write with. Incorrect: Many people died by cholera. Correct: Many people died of cholera. Incorrect: India has been independent for 1947. Correct: India has been independent since 1947. Incorrect: I am ill since three weeks. Correct: I have been ill for three weeks. In expressions with ‘for’ and ‘since’, we normally use the present perfect and present perfect continuous tenses. After adjectives like inferior, superior, senior and junior, we use the preposition ‘to’ instead of the preposition ‘than’. Incorrect: This is different to that. Correct: This is different from that. / This is different than that.